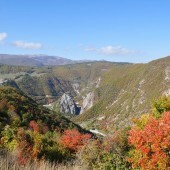 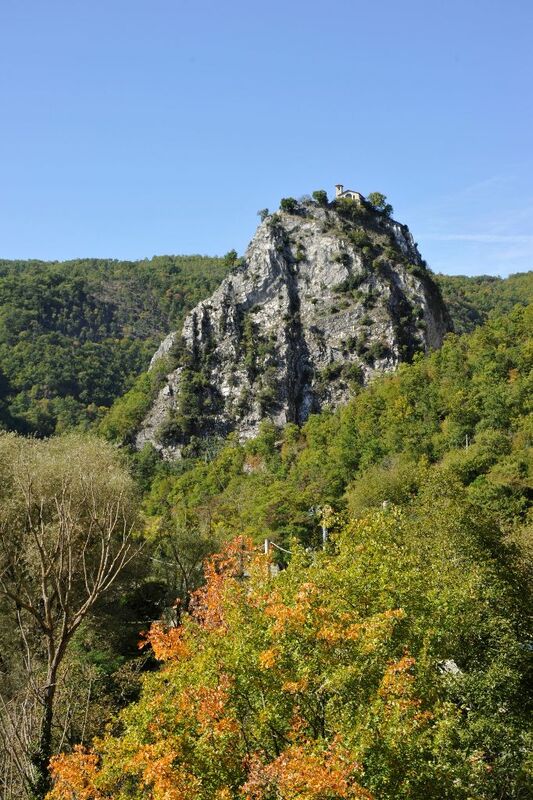 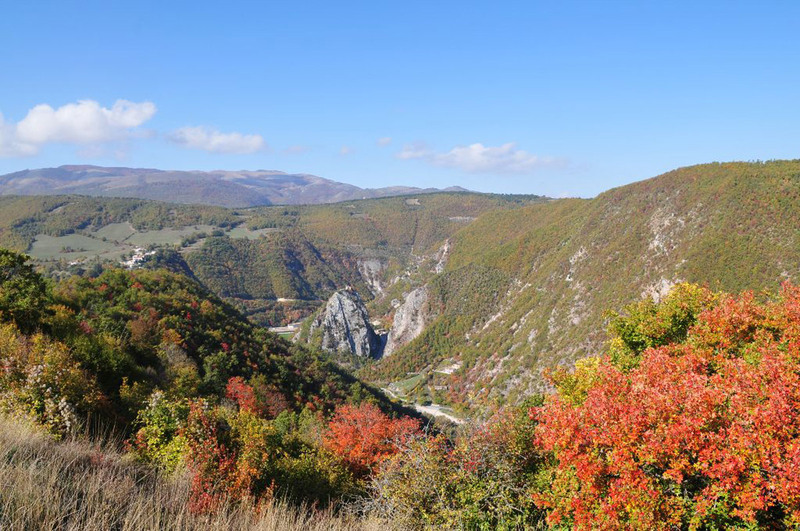 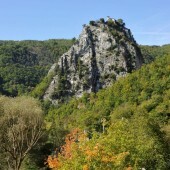 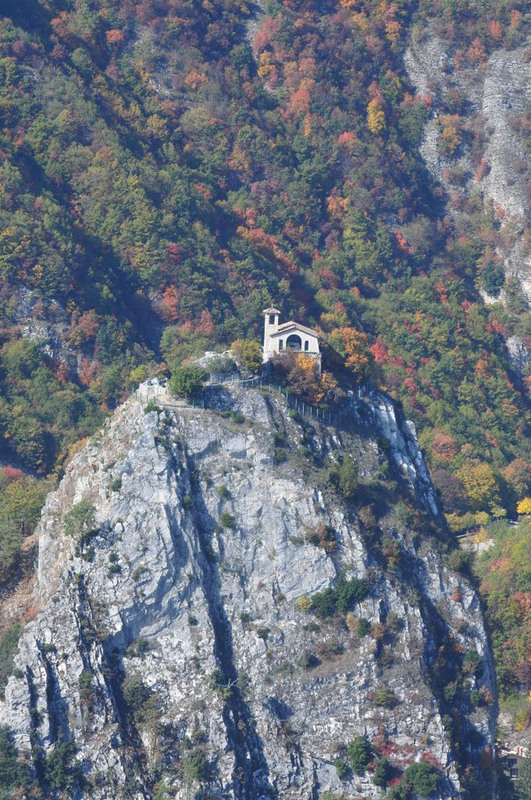 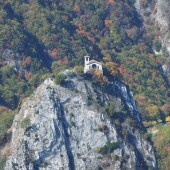 The “ Rock ” of Roccaporena is 827 meters high. 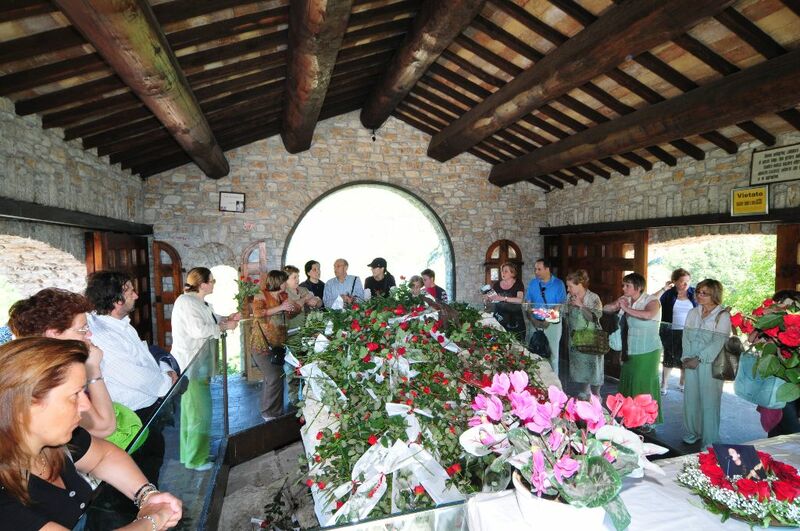 It is the “secret ” of Rita: a life like all others yet capable of elevating herself, an existence marked by hardships yet capable of blossoming like a perfumed rose and of producing very sweet fruits. 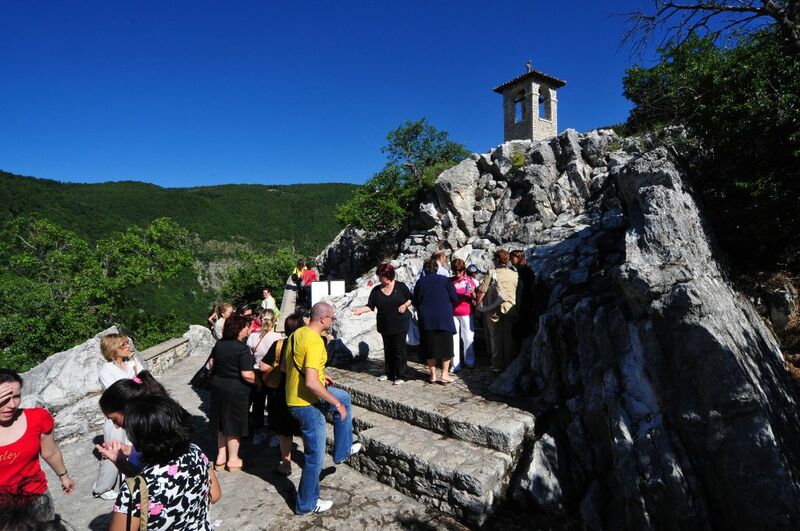 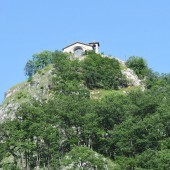 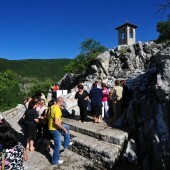 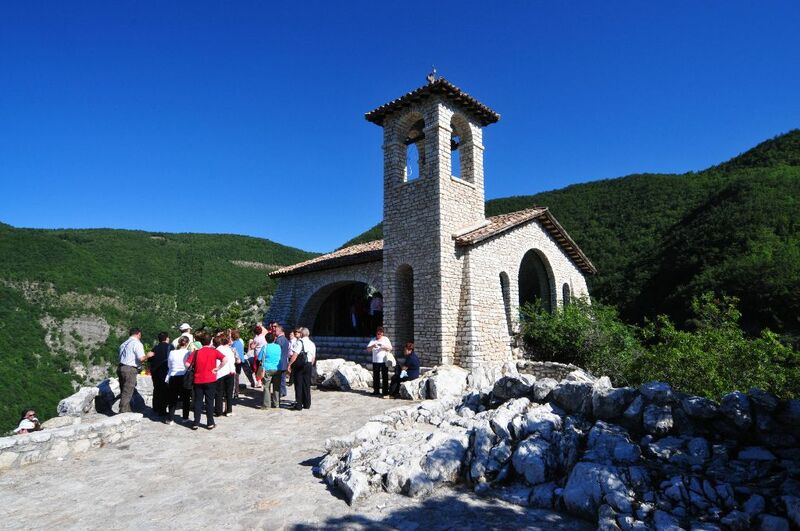 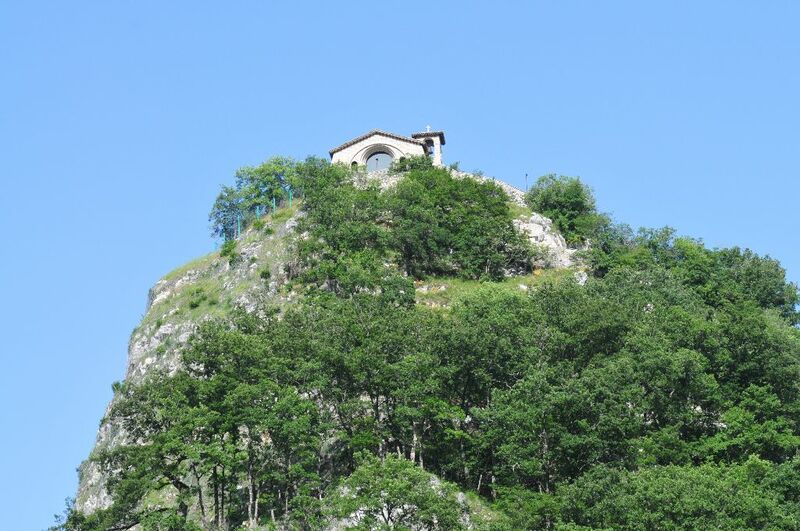 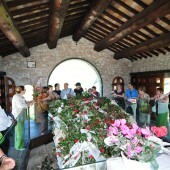 Today the “Rock” is the symbol of St. Rita’s spirituality in Roccaporena. 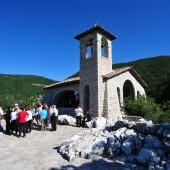 The chapel on top dates back to 1919; it was renovated in 1941 and in 1979 completely reconstructed after a violent earthquake of that same year.